Claire DeWitt is a private detective not always easy to like. She steals cars. She steals purses. She pops stolen pills. Without warning, she delivers quick, brutal hits and kicks bad folks when they’re already down. But this cocky, unhappy, clever and driven heroine of Sara Gran’s mystery series will eventually solve a crime no one else could — and berate herself for detective work still unfinished. In the end, you want her on your side. “The Infinite Blacktop,” Gran’s third Claire DeWitt detective novel, opens in Oakland, California, in 2011 with a fast-paced round of crime-scene fright after an attempt on Claire’s life. It then moves back and forth among three different times, places and events: 1985-86 Brooklyn, when Claire is a teenager and a friend goes missing; 1999 Los Angeles, when an art world death opens a door for her career; and 2011 Oakland, when Claire is in the crosshairs of a killer. Claire is devoted to a French detective, Jacques Silette, who wrote a book, “Detection.” For the teenage Claire, the book is a Rosetta Stone for solving mysteries. As the adult Claire sorts through deadly puzzles, Silette is a key figure and resource. 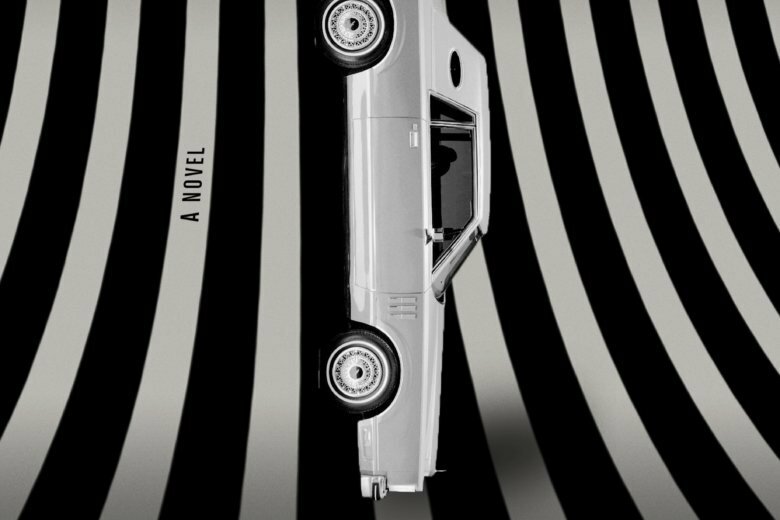 By adding a comic-book teen detective and an elegant French investigator to the Claire DeWitt mystery mix, Gran turns “The Infinite Blacktop” into a thriller that is no ordinary, by-the-book crime procedural.